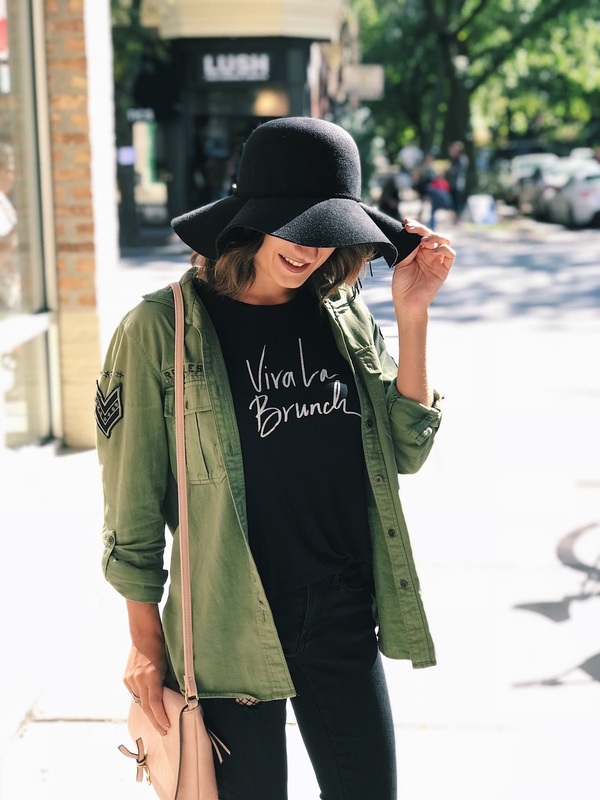 Fall has made its way to Chicago and is hitting us all hard (I am definitely curled up in bed with tea and Vicks while writing this). 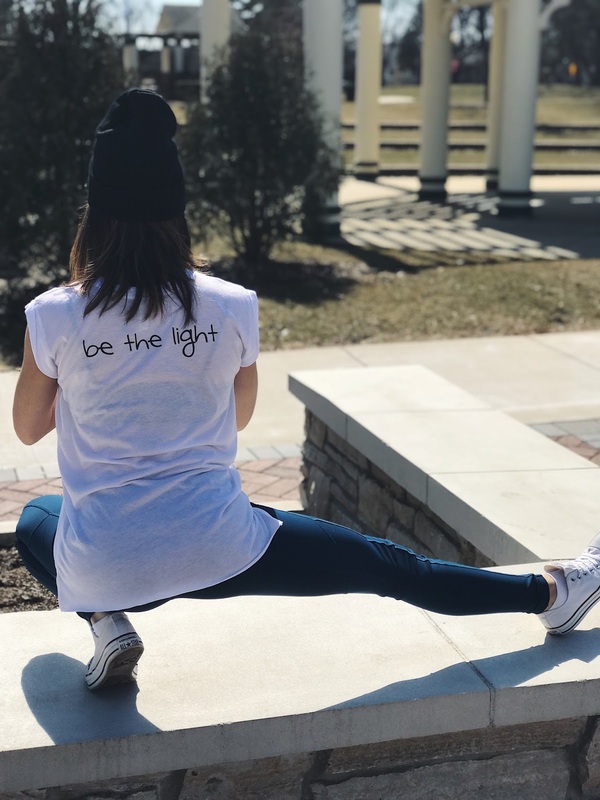 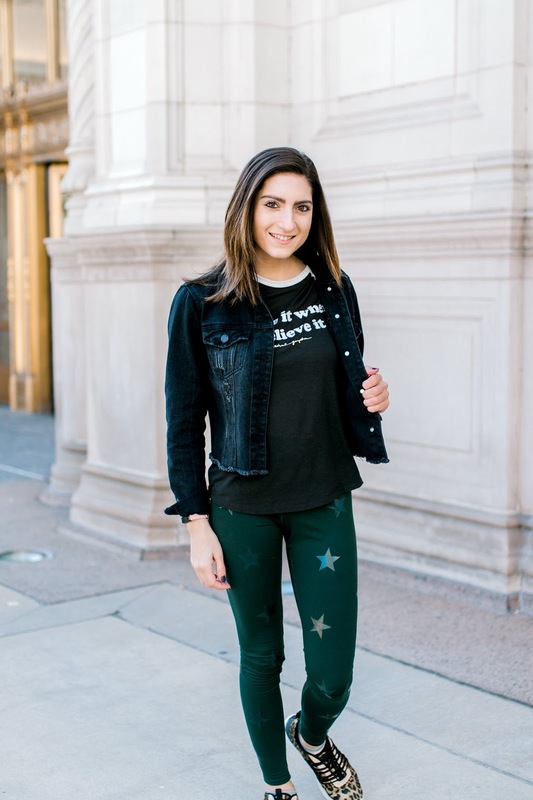 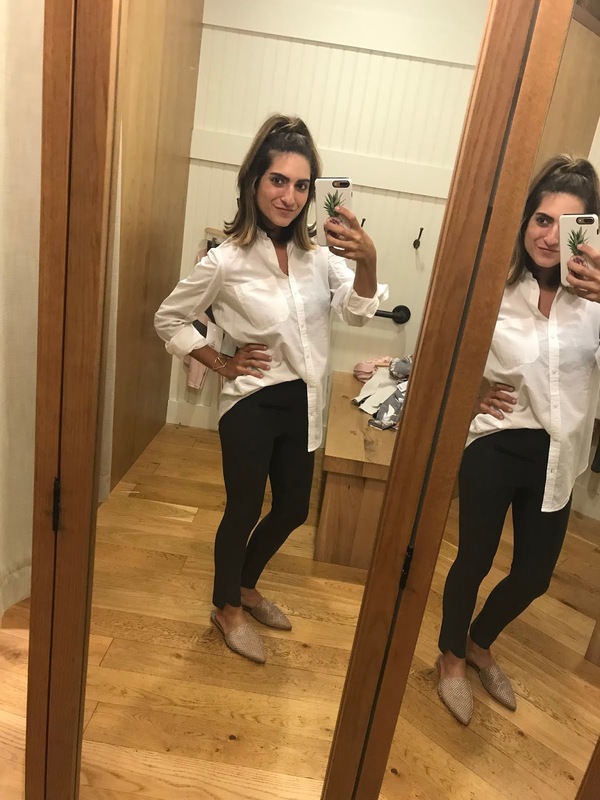 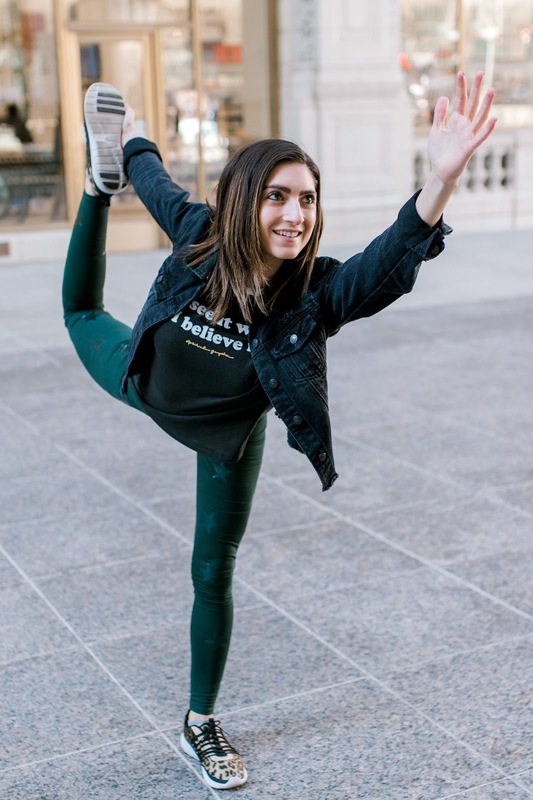 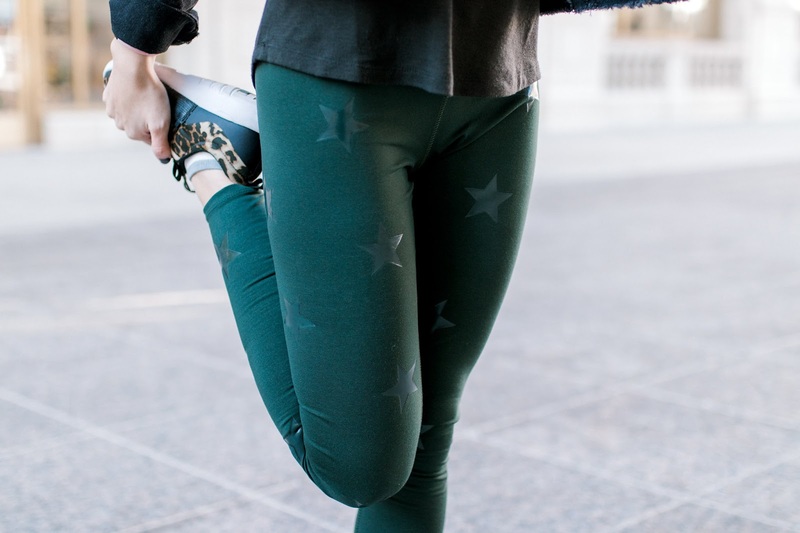 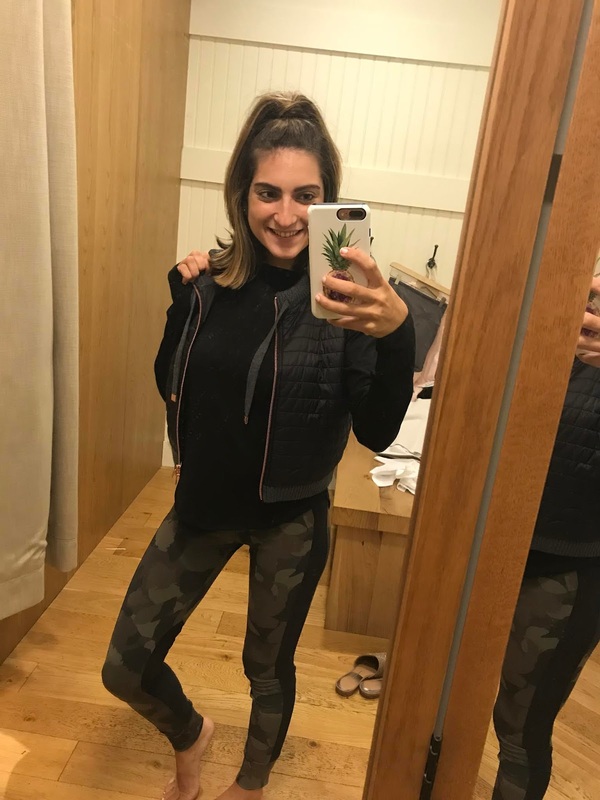 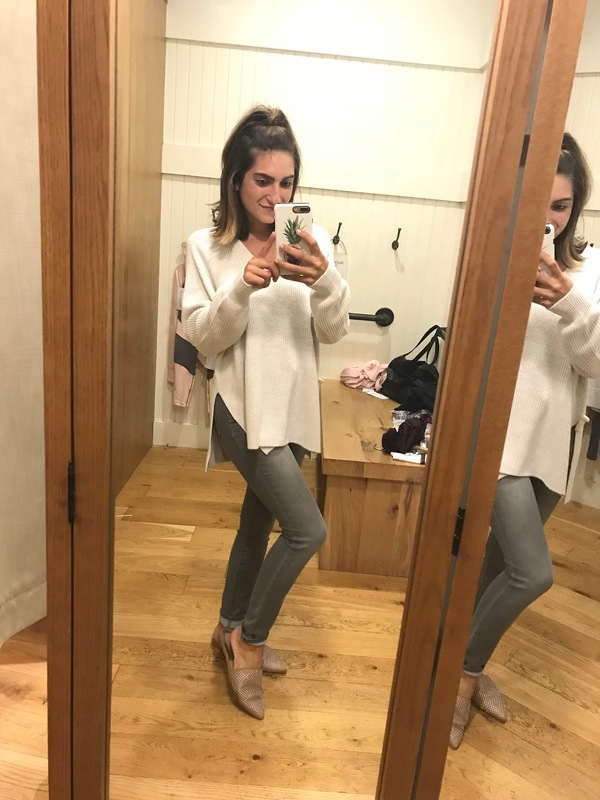 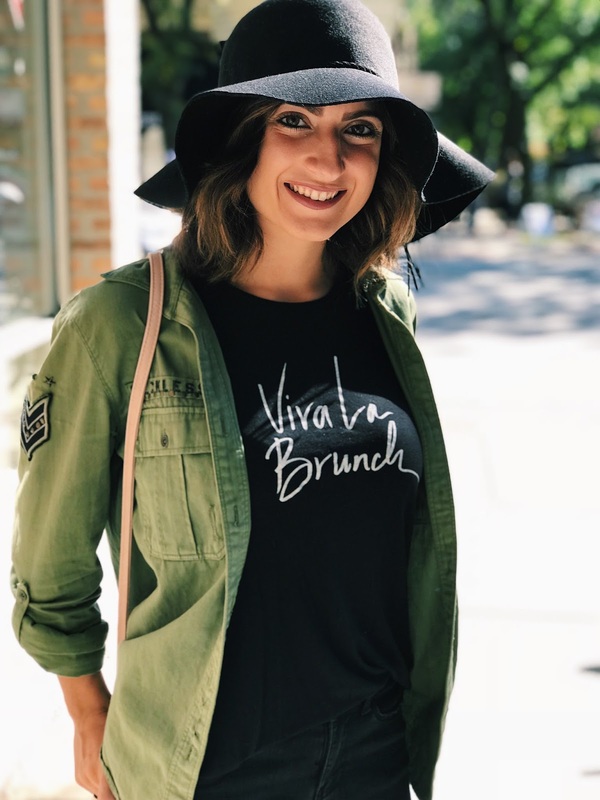 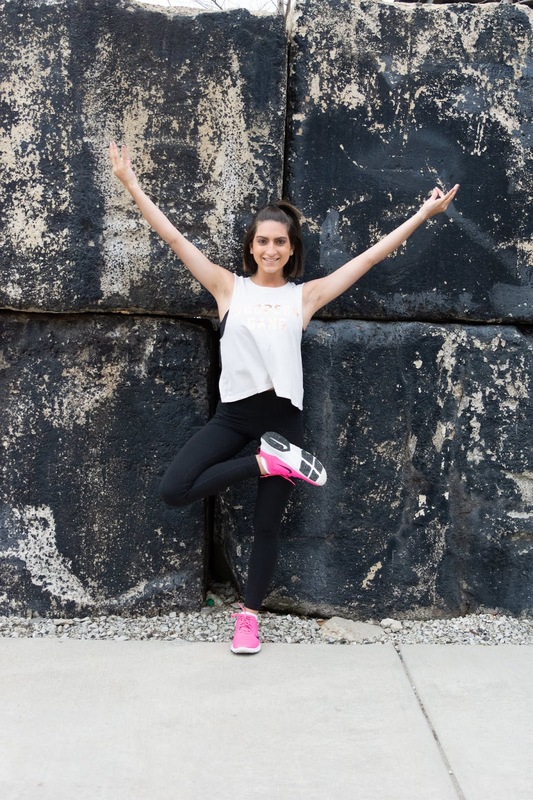 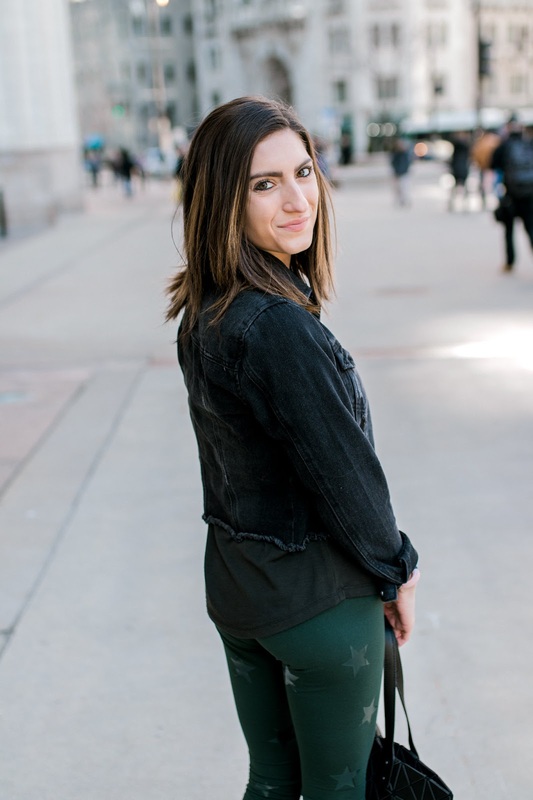 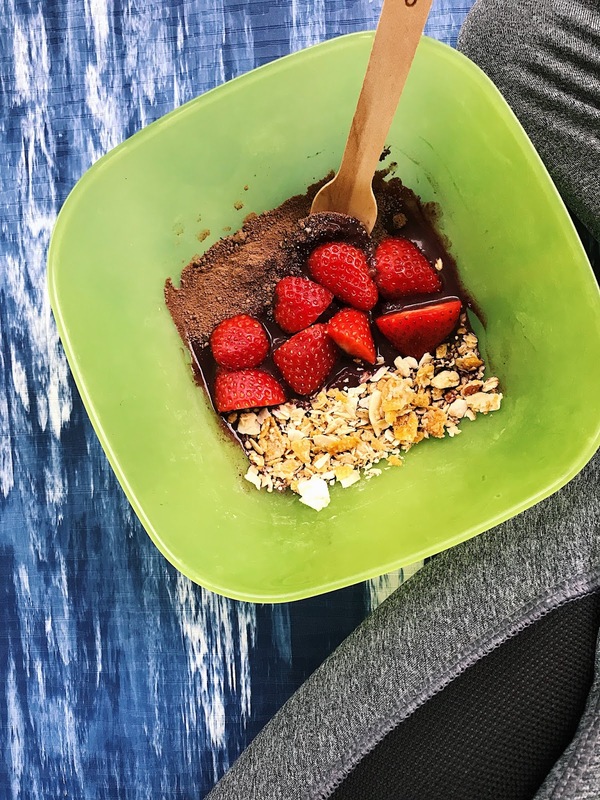 The other week, I hosted a yoga class and shopping event at Athleta in Oak Brook Center, and put together a few of my favorite fall looks for you guys and am here to share them! 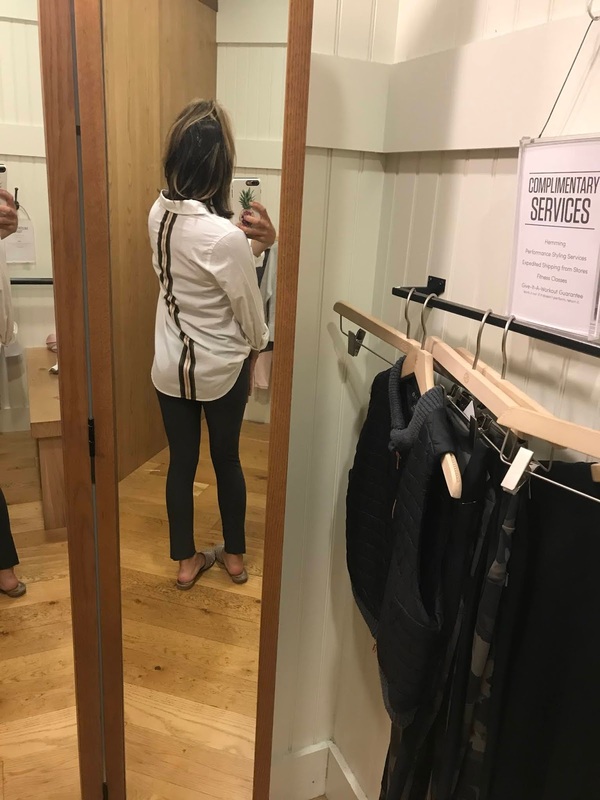 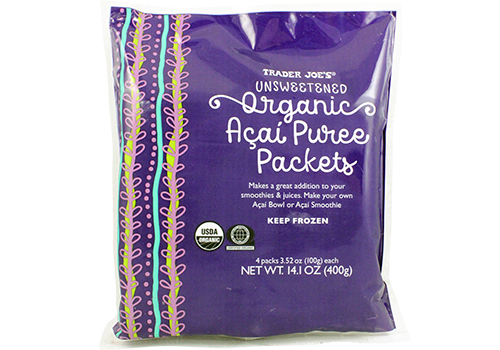 • 2020 goals: fabrics made of sustainable fibers, products made using water-saving techniques, etc.